The new President for the National Union of Students (NUS), Zamzam Ibrahim, says she wants to “oppress white people” as well having an “Islamic takeover.” Ibrahim is a 24-year-old from Greater Manchester, England, has also described the government’s strategy for combatting extremism as both disastrous and racist. 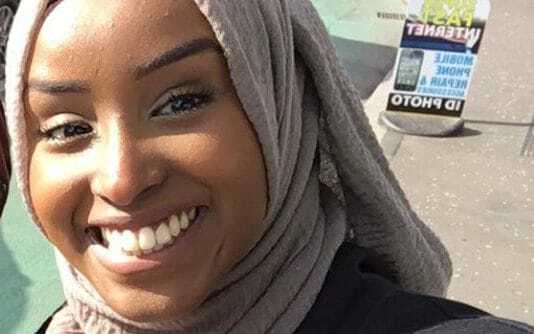 Ms Ibrahim, was elected as NUS president at their annual conference this week, said that her remarks should not be taken “out of context” and they were from a time when she was “struggling” with her view of the world. She went on: “I was grappling with the deep injustices I could see around me and trying to figure out how I could make the world a better place. I said these things when I was young, impressionable and still developing my personality and opinions.” Ms Ibrahim will take over running the NUS from Shakira Martin, 28, a self-confessed former drug dealer who did not go to university and once claimed to be more radical than the Labour leader Jeremy Corbyn. No Comments on "New NUS president has said that she wanted to ‘oppress white people’ and have an ‘Islamic takeover’"